This tour studies closely the four main battles around Ypres. 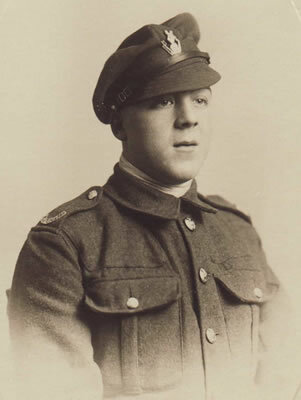 We look at the First, Second and Third battles and the lesser known Lys offensive of 1918 in chronological order. We begin the day with a look at the desperate defensive battle fought by the Allies in autumn 1914 against overwhelming Germans forces. We visit Langemark, Gheluvelt and Nonne Bosschen and discuss the events that unfolded and the repercussions of those actions on the war. 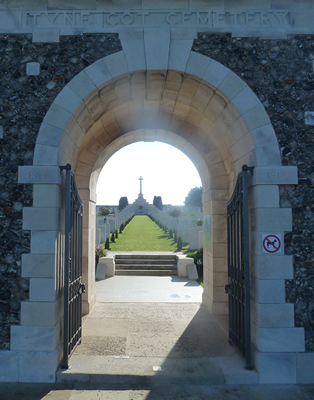 For the Second Battle of Ypres we visit Gravenstafel Ridge, St Julien and `Mouse Trap Farm`, taking in local cemeteries and memorials to discover more about the soldiers who fought through the spring and summer of 1915 in this second dogged defence of Ypres. 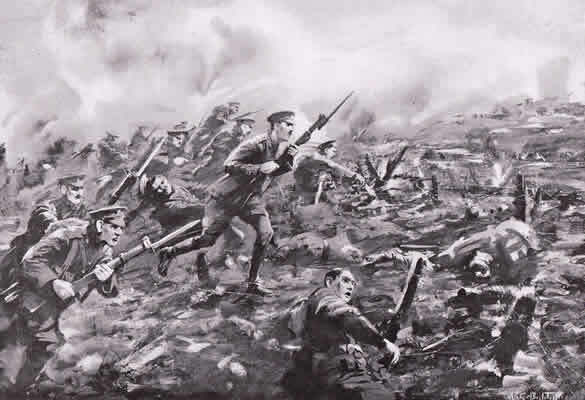 Following the successful Battle of Messines Ridge in June 1917 the British launched a further major offensive which became known as the Third Battle of Ypres. We study the reasons behind the offensive, what British expectations were and the various tactics employed by both sides in what turned out to be a desperate struggle for victory. We visit Pilckem Ridge, Polygon Wood and what was described as `hell on earth`, the battlefield around Passchendaele. For the final battles of 1918 we tour the areas around Messines and Mount Kemmel. 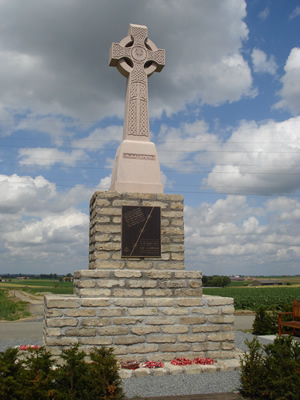 From hilltop locations offering a commanding view of the landscape we discuss the stubborn defensive actions that stopped the German offensive `Georgette` in April 1918. This tour will leave you with a much greater understanding of events around Ypres from 1914 to 1918. 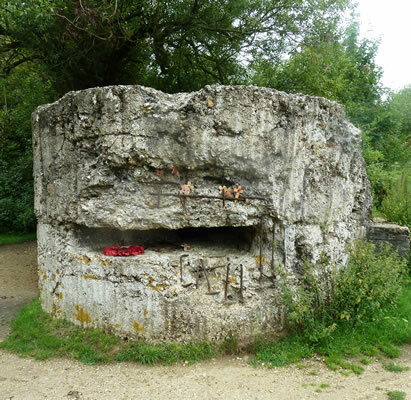 Our full day Ypres Salient 14 to 18 Vehicle tour starts at £250 for up to 4 people.